• Broad-based USD selling bias once gain helped bounce off mid-1.3000s support area. • The uptick lacked strong conviction amid the lack of progress in the UK cross-party talks. 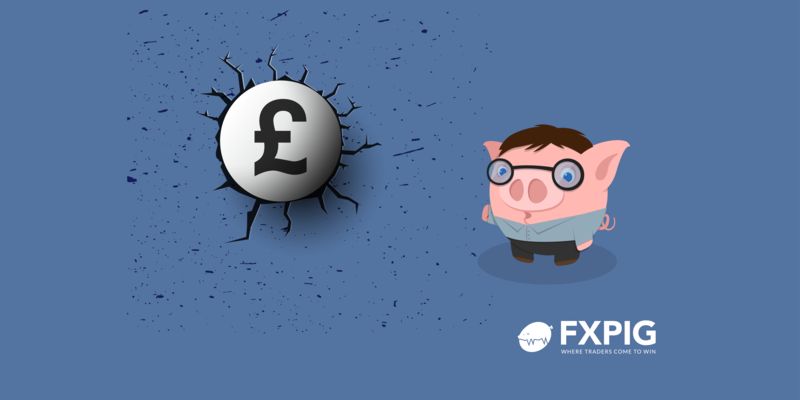 The GBP/USD pair quickly reversed an early European session dip to daily lows and is currently placed at the top end of its daily trading range, just below the 1.3100 handle. The pair once again managed to find decent support near mid-1.3000s, with some renewed US Dollar selling bias helping the pair to regain some positive traction on Friday and recover a major part of the previous session's modest downtick. The greenback failed to capitalize on the overnight attempted rebound from two-week lows and also shrugged off a sharp intraday upsurge in the US Treasury bond yields, which eventually turned out to be one of the key factors providing a minor lift to the major. Despite the positive factor and the latest Brexit development, wherein the EU leaders granted the UK a second Brexit extension until Oct. 31, the lack of progress in the UK cross-party talks - to break the Brexit deadlock, kept a lid on any runaway rally for the British Pound. Hence, it would be prudent to wait for a sustained move above the 1.3100 handle, possibly a follow-through strength beyond the 1.3120 region, before traders start positioning for any further near-term appreciating move amid absent relevant UK economic data. Meanwhile, the US economic docket - highlighting the release of Prelim UoM Consumer Sentiment, will now be looked upon for some short-term impetus and capture some meaningful trading opportunities on the last trading day of the week. “Support awaits at 1.3050 which provided support recently. 1.3030 was a cushion for the pair earlier this week. 1.2985 was a swing low last week, and 1.2960 was the low point in March,” he added further.